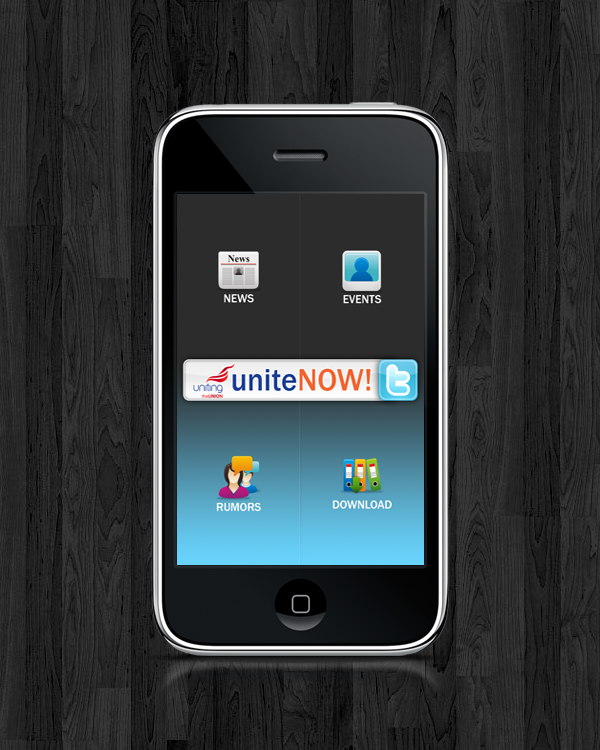 UniteNow is a broad based group that was formed during the recent UNITE General Secretary election. 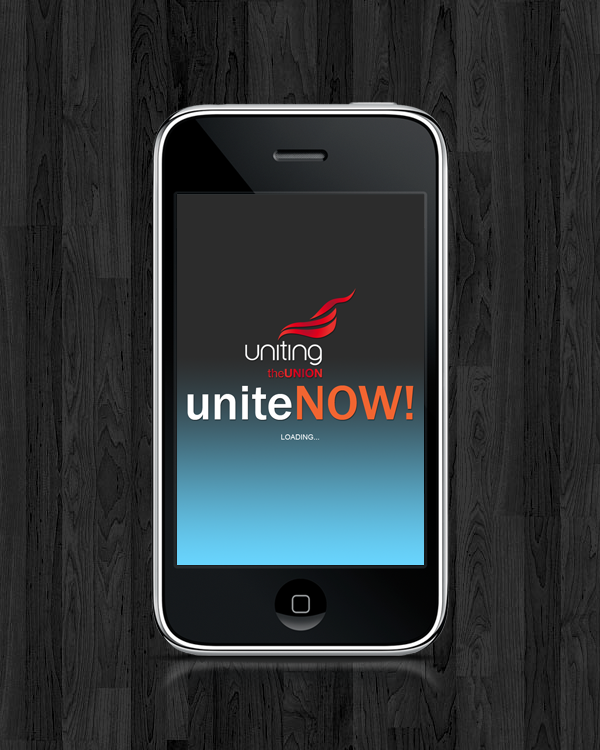 Despite intimidation and hostility during that election, theuniteNOW campaign refused to be forced into supporting a candidate on a purely tribal basis. We approached Alrayes & Hidden Web Genius to have a website for my campaign, I have found Alrayes reliable, competent, hardworking and extremely professional. They put the needs of the customer at the forefront of the outstanding service they provide. I would recommend them to anyone.